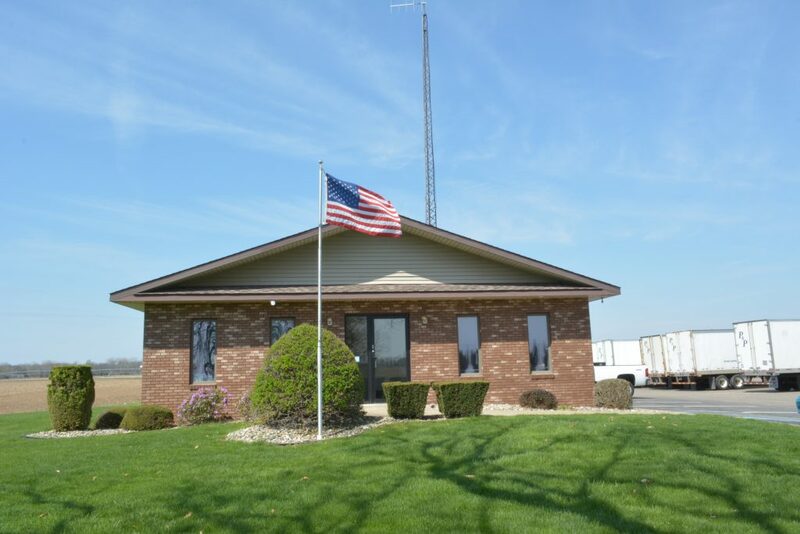 Phil Hoffine Trucking was started in 1973 with 1 truck & 1 trailer, mainly delivering agricultural products to mills in the local southwestern Michigan area. After a conversation with Pastor John at the then TRCF now Riverside Church in Three Rivers Michigan, P & P Transportation (Phil & Pam Hoffine) was incorporated in 1977, its first customer was Fibre Converters in Three Rivers Michigan and has since grown into one of the largest trucking companies in southern Michigan with 20 tractors, 95 trailers and 35 total employees. P&P became a licensed common carrier with authority to haul goods anywhere in the united states in 1980. We are also a licensed freight BROKER with the authority to tender loads to other trucking companies. We’re in the service business, we don’t produce anything so what the customer wants the customer gets. We are hiring drivers. Contact us to explore opportunities at P&P. Contact us to get a transportation quote from P&P. Our exceptional staff are dedicated to serving you.